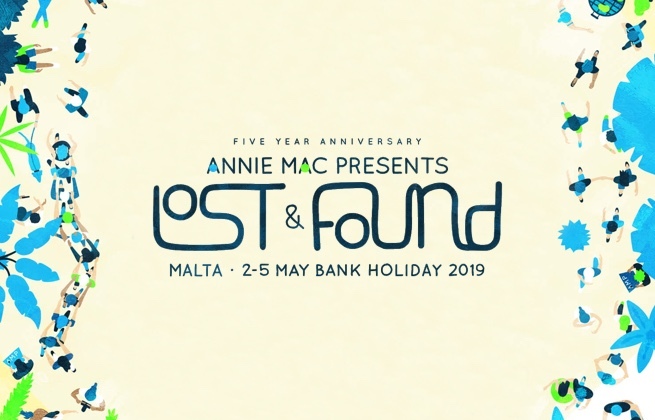 This ticket allows access to the Beach Party at Annie Mac Presents: Lost & Found 2019. Free shuttle buses will start leaving from Cafe Del Mar at 11:30am onwards. This is an 18+ event. Last entry is 3pm. 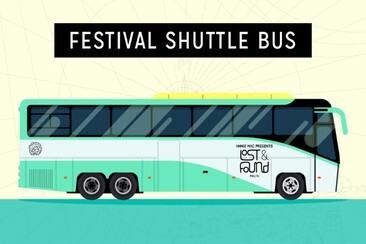 The festival shuttle bus is an unlimited shuttle bus service which runs from Café del Mar to the Lost & Found Festival venue on a continuous loop and back every night.